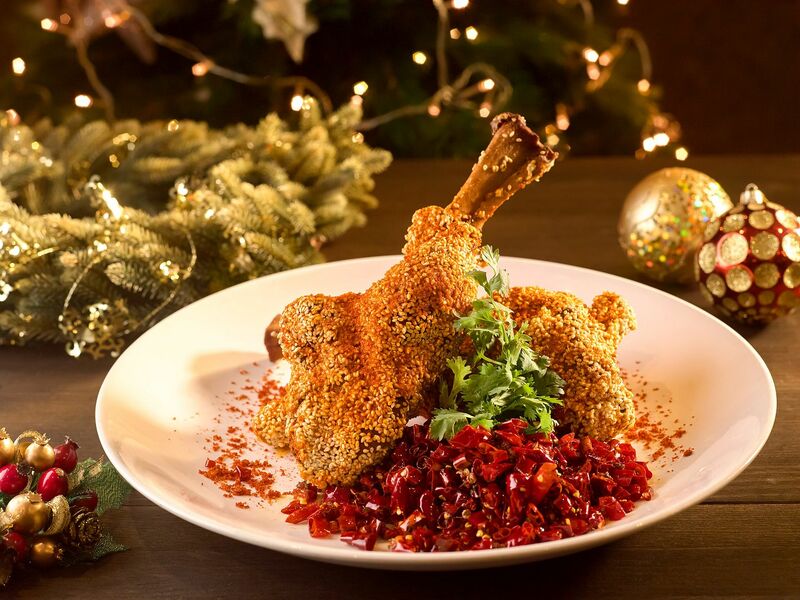 Tis the season to be jolly at PARKROYAL on Beach Road as they kickstart the festive season with the launch of several Christmas dishes at their restaurants Plaza Brasserie and Si Chuan Dou Hua! 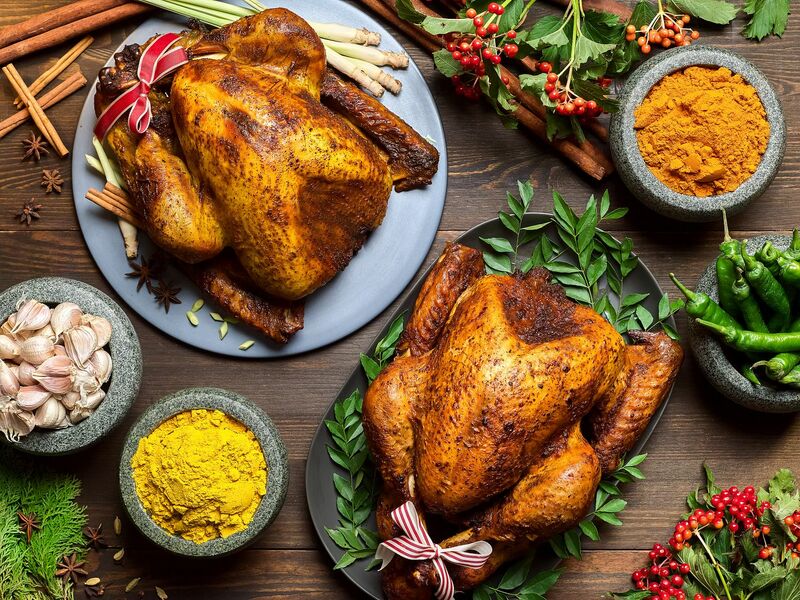 Plaza Brasserie brings a local twist to the classic Christmas roast turkey with their Christmas specials: Kampong Glam Rendang Turkey with Organic Brown Rice Stuffing, Christmas Curry Turkey and the Traditional Roast Turkey with Triple Mushroom Stuffing. The Curry Turkey was my personal favorite, as the rich and well-spiced curry sauce compliments the moist turkey and gives it more depth and flavor. The turkeys are all priced at $128. Also available over the Christmas period is the Seafood Paella infused with Saffron ($188). 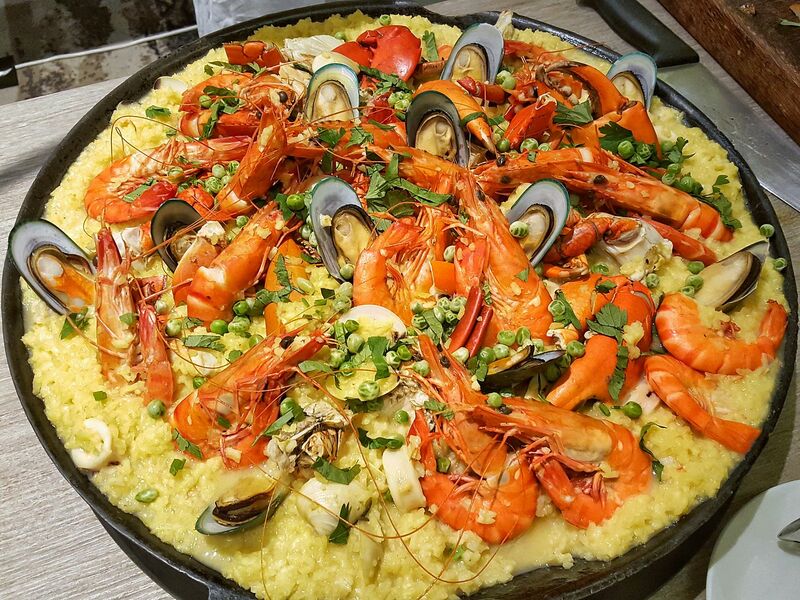 Wow your guests without the hard work, as each order serves 10 and comes with a generous serving of prawns, crabs and shellfish on a bed of moist and flavorful Paella. 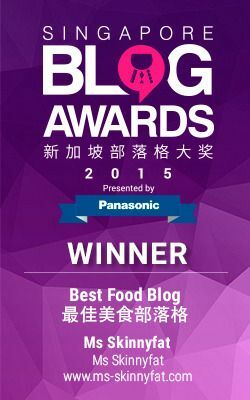 If you love Chinese cuisine too much to give it up over the festive season, fret not! Si Chuan Dou Hua offers a Festive Lamb Shank in Dried Chilli and Sichuan Peppers ($58). An interesting and fiery twist to the usual lamb shank, this dish is sure to warm you up on a cold, rainy Singaporean Christmas evening. 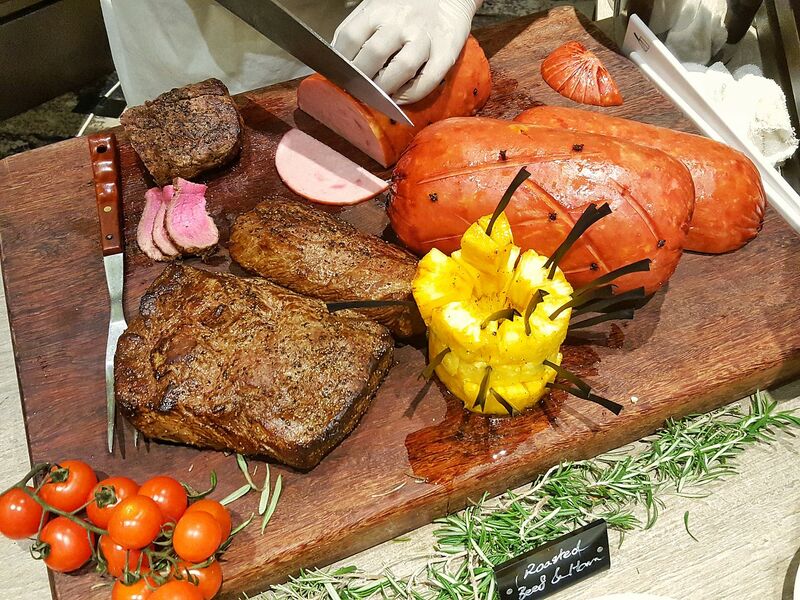 Look forward to Plaza Brasserie’s festive buffet spread with live stations dedicated to juicy roasted meats and festive turkeys, Christmas specials like Sautéed Clams in White Wine, Rosemary Marble Potatoes, Brussels Sprout with Bacon, Honey Baked Ham and Wok-fried Tiger Prawns with Nonya Chilli. Crabs lovers will relish the return of diners’ favorites such as Honey Rock Sugar Crab, White Pepper Crab, Kam Heong Crab, Miso Crab, Salted Egg Crab and Chilli Crab with Mantou. 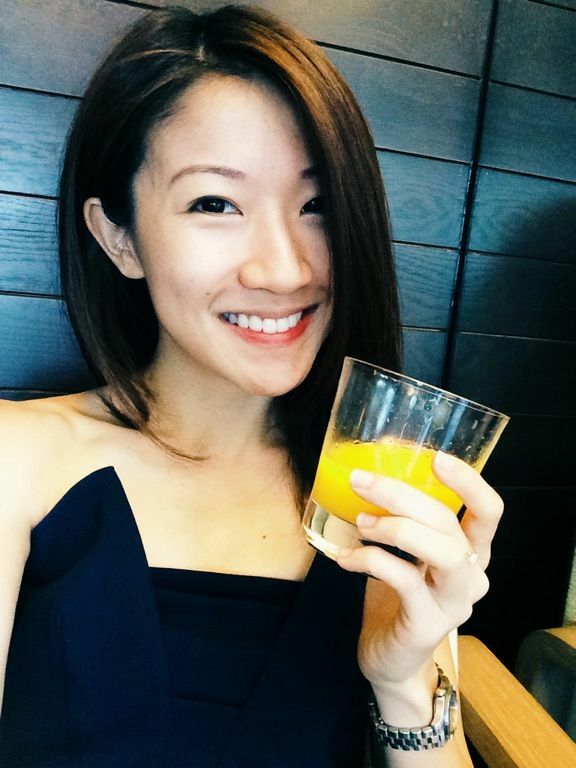 Have a Singaporean Merry Christmas at PARKROYAL on Beach Road with their local flavorful Christmas offerings.